Portuguese side Canelas 2010 are on a roll if you look at the records, winning 11 games in a row that too with dominant scoreline of 3-0 in all those games. 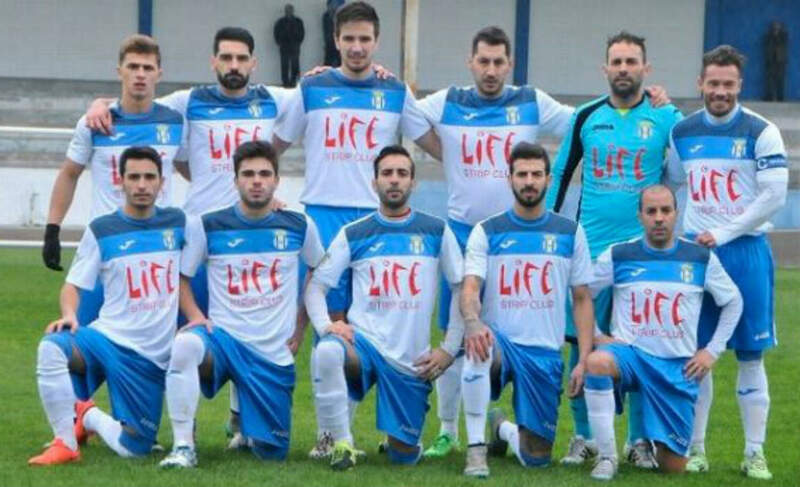 However, the reality is just a bit different – Canleas 2010 features several players who are members of FC Porto Ultras group. 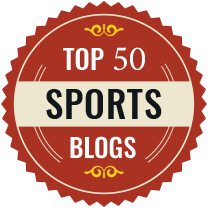 The team is known for playing extremely physical football, one that can be deemed dangerous. Their opponents choose to forfeit the game rather than playing the team. Opponent teams have claimed that matches against Canelas are often played in “terror environment”. 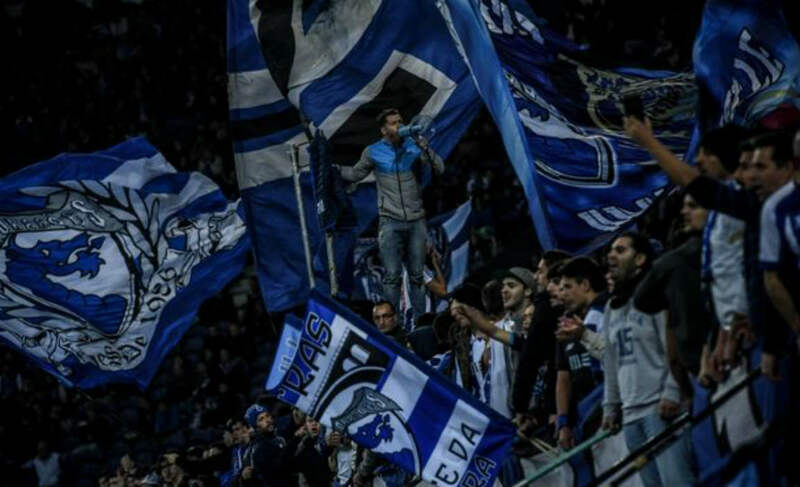 Rival teams often prefer to give €750 fine and avoid playing against the team full of FC Porto Ultras. The video above is from April this year and is proof of how dominant and physical Canelas players can get to win a game. The team have gone 17 games unbeaten, winning 16 of them – however, the catch is that in 12 matches the opponent teams forfeited the match. Four players including captain Fernando Madureira are part of Porto “Super Dragons” Ultras group. If Canelas win the league, they will enter the playoff for promotion to the third division and a chance to play on the Portuguese Cup. Interestingly they could face FC Porto in the Portuguese Cup if they succeed.